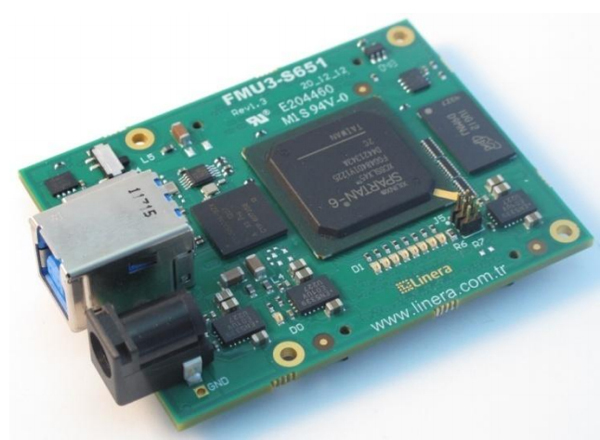 FMU3 series FPGA modules are equipped with a USB3.0 port. FMU3 series FPGA modules can be mounted on a carrier board using 2 high-speed connectors. 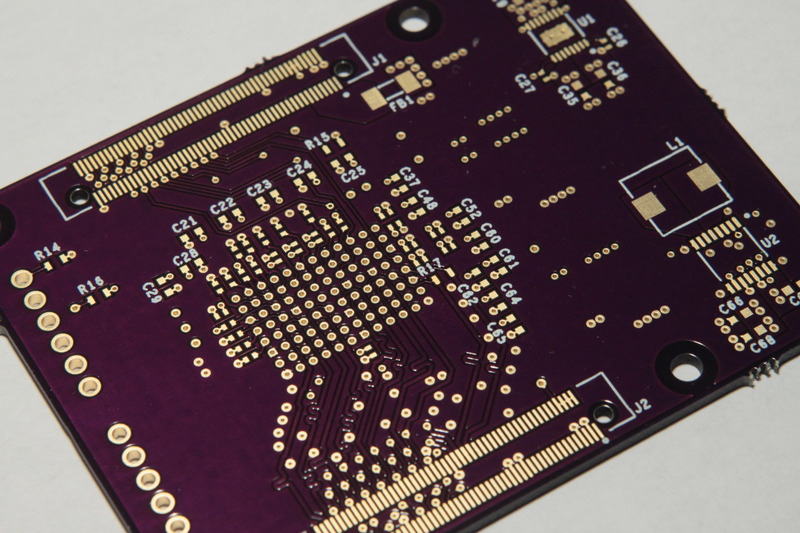 There are 148 IO pins available to the end-user. The board is supplied with drivers and API for easy USB 3.0 communication with a PC. The on-board FPGA on FMU3 series modules can be programmed via the USB port, via JTAG or via the on-board Flash. There is a Micro-SD card slot accessible via the FPGA and 1Gbit DDR3 SDRAM. 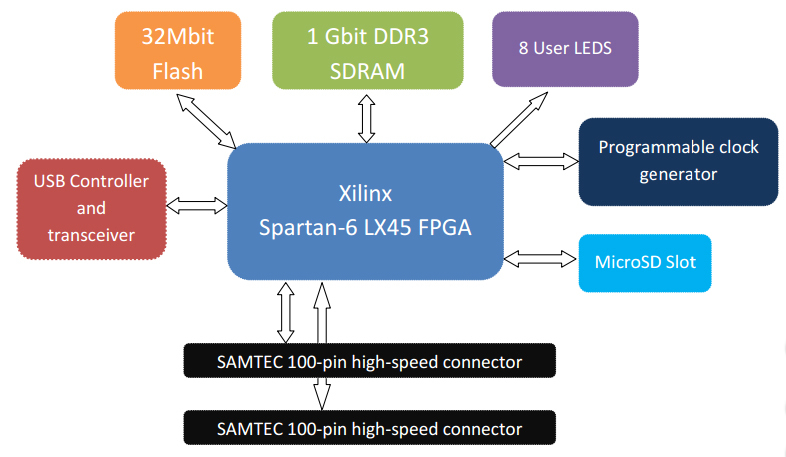 This entry was posted in FPGA Boards and tagged board, fpga, spartan, usb3, xilinx on 25 February 2016 by zian.